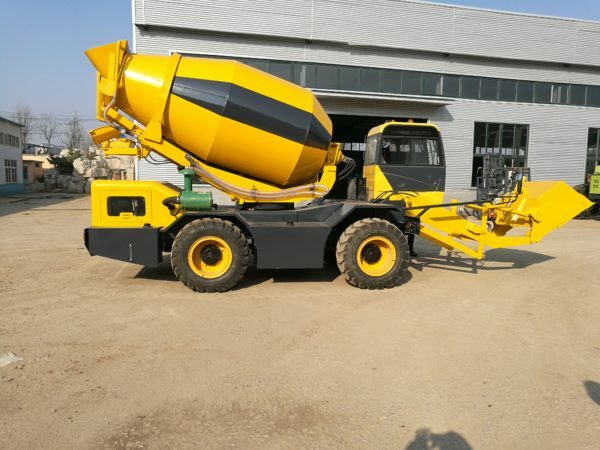 Differs from electric concrete mixer for sale, diesel cement mixer for sale adopts diesel as its engine, and diesel cement mixer for sale is especially favored by investors that has little access to electricity or areas that are abundant in diesel energy. Diesel concrete mixer for sale can be used separately to produce concrete mixtures, and if you are looking a concrete mixer as a host for your batching plant, diesel concrete mixer, JS twin shaft mixer and planetary concrete mixer can meet your requirements. Diesel mixer for sale basically includes the mixing drum, feeding system, discharging system and engine. 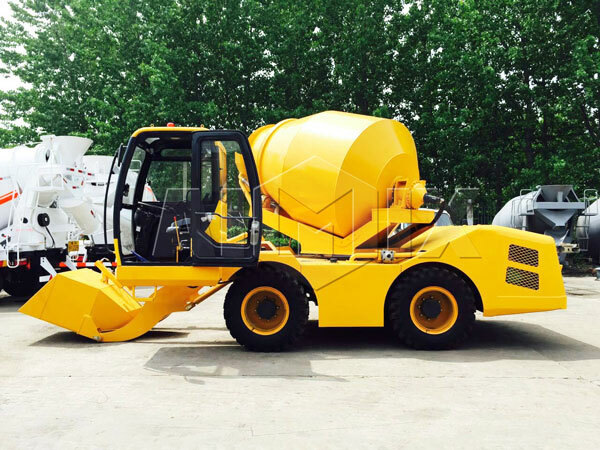 To realize convenient movement, Aimix diesel cement mixers for sale are equipped with wheels, and users can move it from one site to another site without much cost and time. 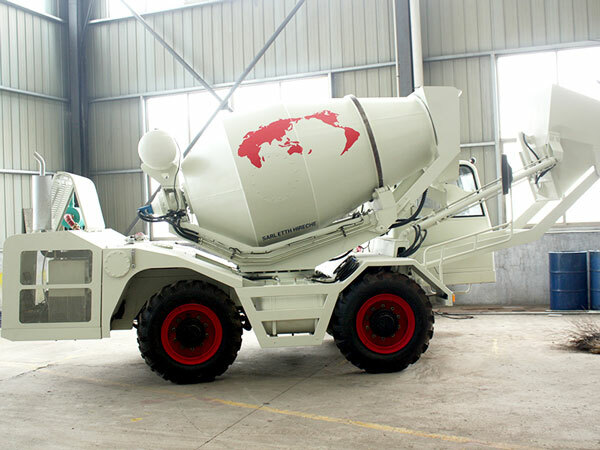 Diesel concrete mixer is used mainly in producing all kinds of concrete mixtures, and our diesel cement mixer for sale suits the daily demand of small and medium concrete production works, such as house construction, rural roads paving, squares repairing, bridge maintenance, pond and dam building. Furthermore, diesel cement mixer for sale may also work as the host of any types of cement batch plant for sale. 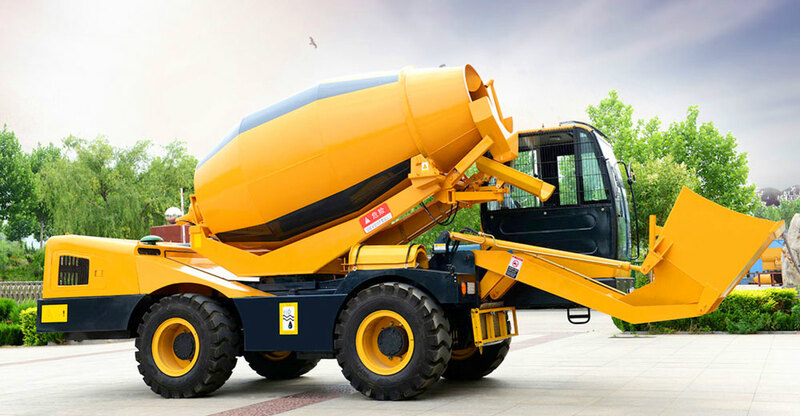 Aimix Group is an experienced construction equipment manufacturer that has engaged in the production and manufacturing of concrete mixer diesel engine for over 30 years. By now, JZR series diesel mixers are our hot models with varied productivity, and users may select the model with actual production need. 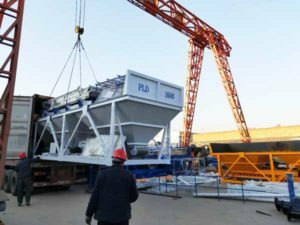 After years of absorption and innovation, our diesel mixers for sale make full use of gravity, which stir material in positive rotation, and discharging in opposite direction. This specific mixing principle can largely improve the string efficiency and save energy consumption and cost, which is always favored by customers and investors. 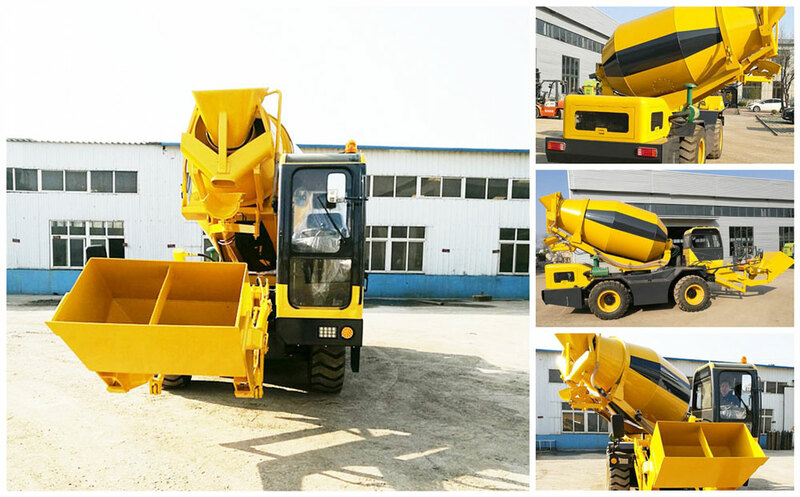 Aimix diesel powered concrete mixer has got CE, ISO and SGS certification, which can be exported to any countries with good quality machine, short delivery date and rich payment terms. 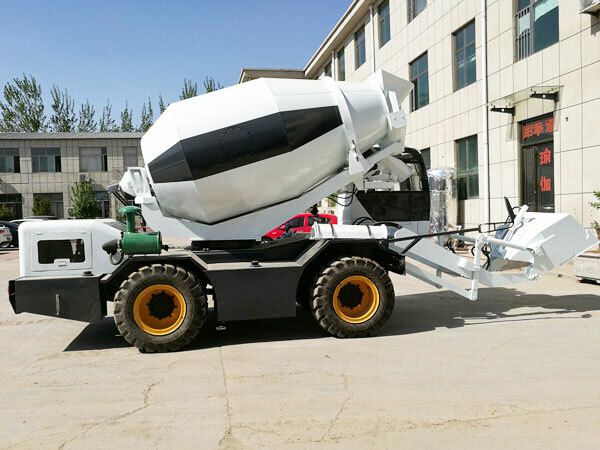 For areas that are abundant in diesel, diesel concrete mixer can be a pretty good choice with low original investment, good mixing quality, portable movement, easy operation and maintenance. 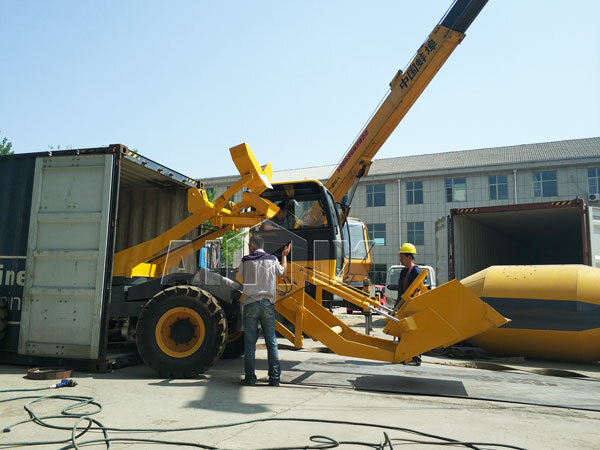 With long production history, large factory scope and sophisticated workers, our diesel cement mixers for sale can be produced with quality ahead of time, which will not delay our assuring delivery time. In addition, our company have professional document specialists, which allows abundant ways of payment, and investors can totally ease their nerves on way of payment. Diesel cement mixer is our hot sale machine. Up to now, our diesel cement mixer has been exported to many countries, including the South Africa, Tanzania, Pakistan, Botswana, Kenya, Indonesia, Zambia, Uganda, Malaysia, Philippines and so on. 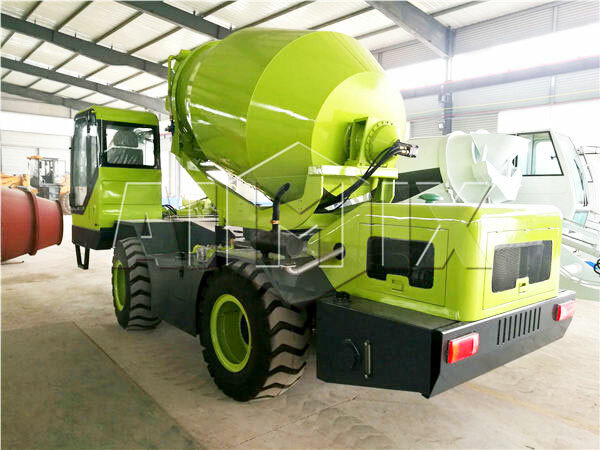 If you want to invest a diesel concrete mixer for sale, and if you want to find a reliable diesel concrete mixer manufacturer and supplier, please don’t hesitate to select our company. 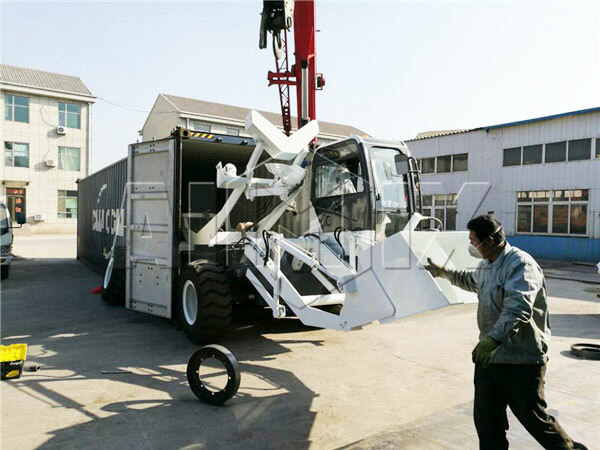 Our company is located in Zhengzhou, Henan Province of China, which was established in the late 20th century, and our company is a professional construction machine manufacturer with large business scope. 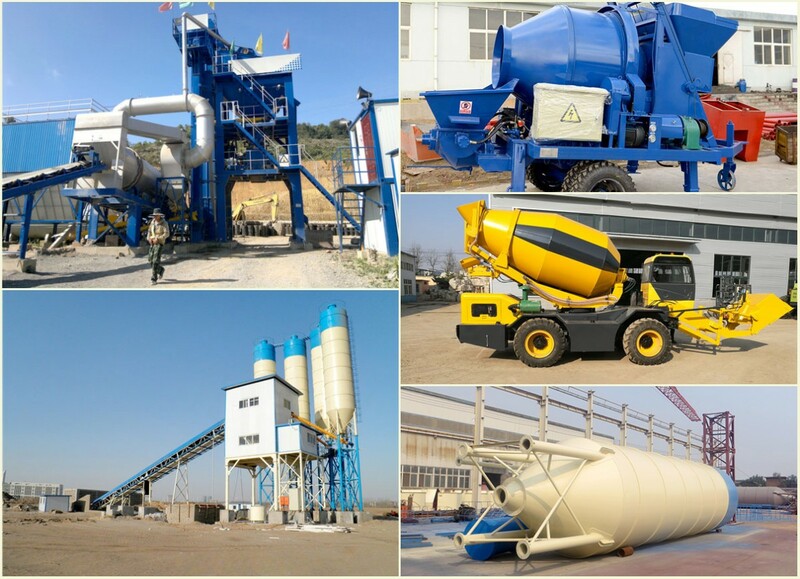 By now, we offer all types of concrete batching plants and concrete mixers for sale, such as stationary concrete plant, mini mobile concrete batching plant, central mix plant, twin shaft concrete mixer, pan concrete mixer, diesel concrete mixer, concrete mixer manual and concrete pumps. 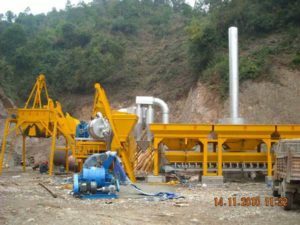 In addition to that, we also offer dry mortar production line, block making machine, asphalt mixing plant and other types of construction equipment. With large construction factory and experienced workers, our machine is of higher quality than other concrete batch plant manufacturers. Please contact us or leave us your inquiry if you have the demand.